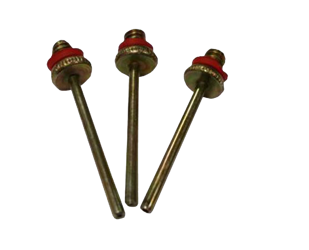 Manufactured to the industry leading standards, Pendle’s footballs, both Training Footballs and Match Footballs are of the highest quality and are tested by industry specialists. 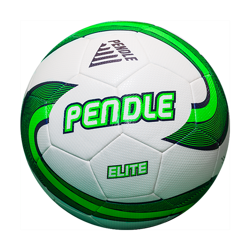 With a range of sizes, colours and designs including our high visibility Pendle Fluo Vortex you can be sure to find a suitable football for you. Pendle offers different footballs constructed for different surfaces, meaning you get the best ball for the job. 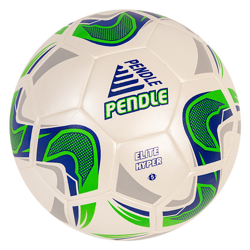 In addition to our Pendle footballs, we offer Mitre Footballs which we believe are the best quality, high performance balls that Mitre offer. With the latest Hyperseam technology, Mitre balls are manufactured to give optimum in-play consistency.